William S. Cavanaugh, courtesy Conway P.D. CONWAY POLICE SAY A 24-YEAR-OLD CONWAY MAN WHO WAS THE COACH OF THE KENNETT MIDDLE SCHOOL GIRLS BASKETBALL TEAM IS CHARGED WITH THREE FELONY COUNTS OF SEXUAL ASSAULT AGAINST A 13-YEAR-OLD GIRL. LT. CHRIS PERLEY SAYS WILLIAM S. CAVANAUGH OF RIVER ST. WAS ARRESTED WITHOUT INCIDENT THURSDAY AFTERNOON DURING A TRAFFIC STOP IN WAKEFIELD. PERLEY SAYS CAVANAUGH WAS THE SUBJECT OF A NEARLY 2-WEEK INVESTIGATION BY CONWAY DET. RYAN WALLACE AFTER MIDDLE SCHOOL ADMINISTRATORS BROUGHT FORTH ALLEGATIONS OF SEXUAL ASSAULT MADE AGAINST CAVANAUGH. PERLEY SAYS THE INVESTIGATION INCLUDED INTERVIEWS WITH WITNESSES AND ANALYSIS OF ELECTRONIC MEDIA. ON COMPLETION OF THE INVESTIGATION, A WARRANT FOR CAVANAUGH’S ARREST WAS GRANTED, ALLEGING HE HAD UNLAWFUL SEXUAL CONTACT WITH A FEMALE UNDER THE AGE OF 16. CAVANAUGH WAS ARRAIGNED IN CONWAY DISTRICT COURT FRIDAY AND HIS BAIL SET AT $5,000 CASH. HE’S SCHEDULED TO BE BACK IN COURT MARCH 19TH (2013). HE FACES A POTENTIAL MAXIMUM TERM OF 21 YEARS IN THE STATE PRISON IF CONVICTED. PERLEY SAYS HE APPRECIATES SCHOOL AUTHORITIES QUICKLY FORWARDING THE ALLEGATIONS AGAINST CAVANAUGH – AND THEIR COOPERATION IN THE INVESTIGATION. 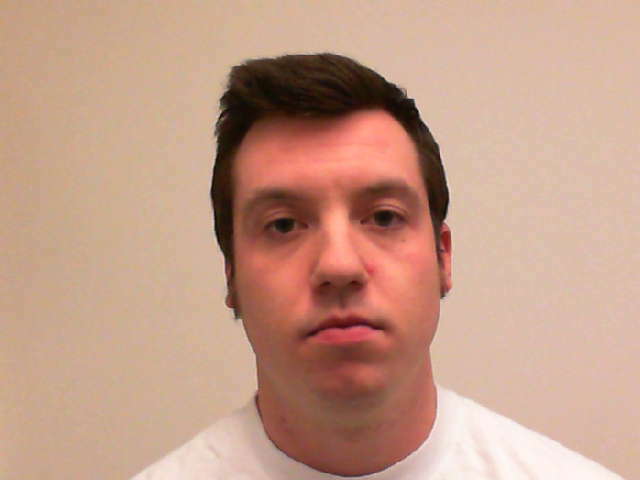 HE URGES ANYONE WHO MAY HAVE WITNESSED ANY INAPPROPRIATE BEHAVIOR OR IMPROPER CONTACT TO CALL POLICE AT (603) 356-5715.